The Cultural Activities Committee at the Department of Mass Communication at the College of Social Sciences organized a scientific lecture offered by the academic staff member at the department, Dr. Al-Ameer Sahsah, under the title, 'Origin and Development of Short Stories'. 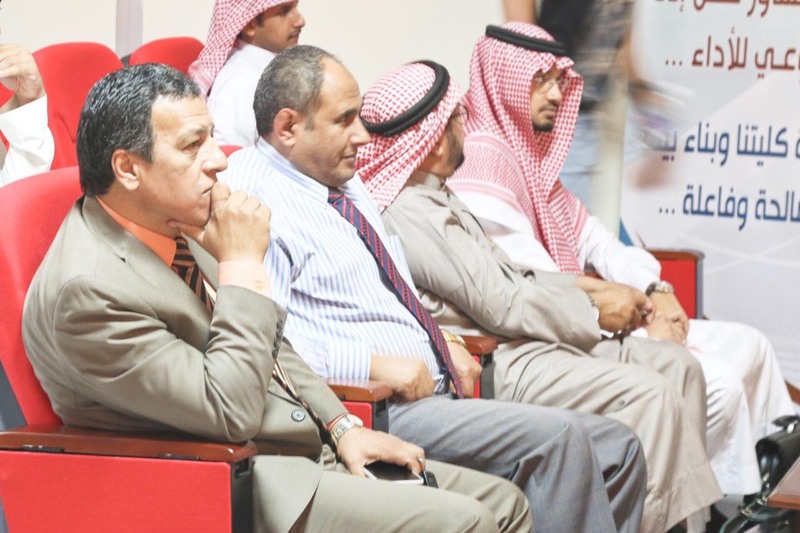 The Head of the Department, Dr. Salim bin Ali Urijah, and academic staff members attended the lecture at the college celebration hall in Al-Abdiyyah Campus. 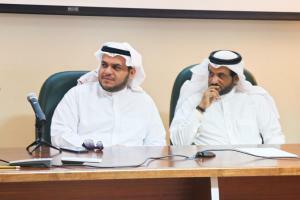 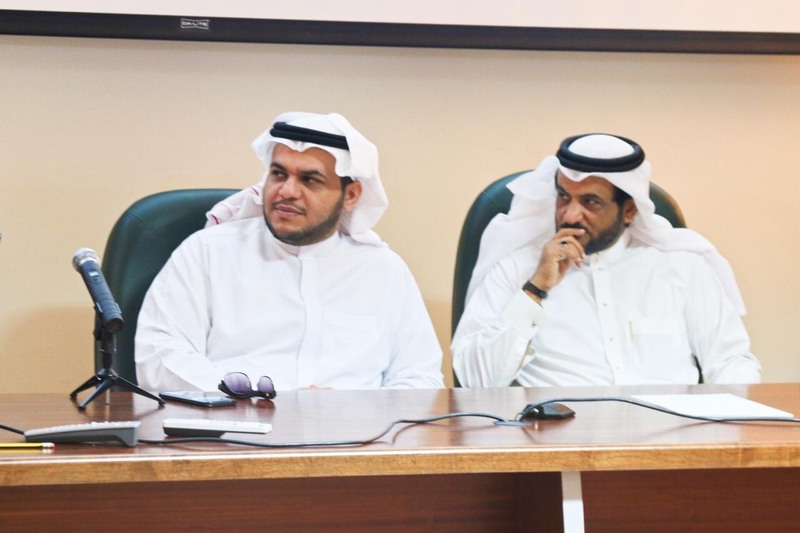 At the beginning of the meeting, Dr. Salim Uraijah praised the support and care of the Dean of the College, Dr. Adnan bin Nur Al-Harbi, for the activities of the college, which has a positive effect on furthering the scientific and cultural advancement that the department is witnessing. 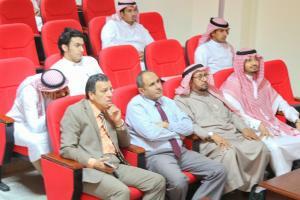 The academic staff members have interacted with these programs and activities that are in line with the strategic plans of the department, which are in conformity with the vision of the college that is based on the strategic plan of the university, which is in line with Saudi Vision 2030. 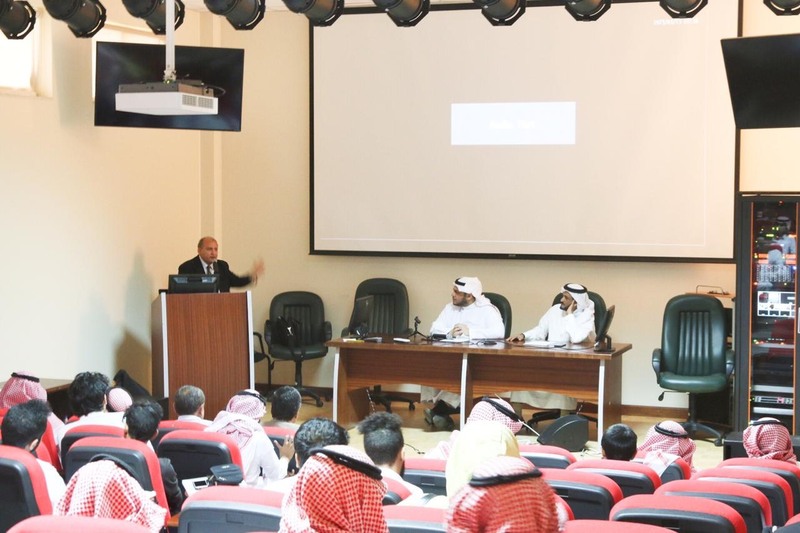 He said, "These programs contribute in developing the cognitive skills of the students of the department, and promoting the scientific and cognitive production of academic staff members. 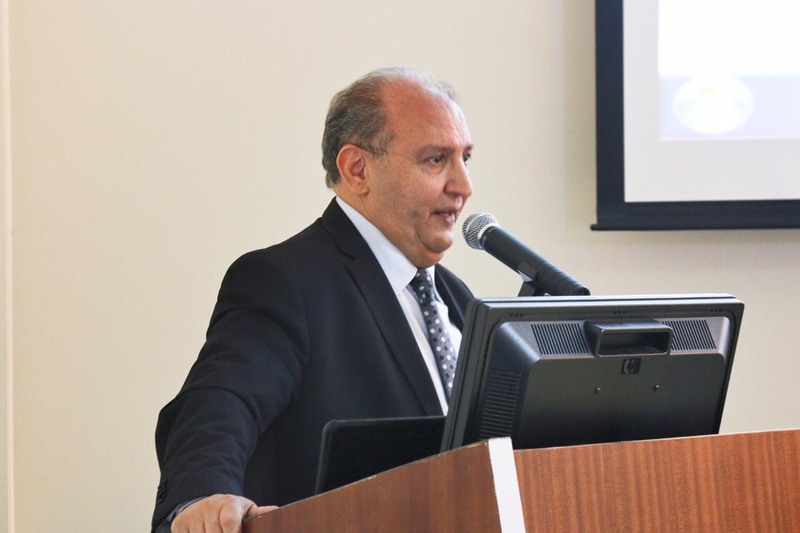 Additionally, discussions that occur among academic staff members during these lectures endorse cooperation and the spirit of teamwork, which helps greatly in creating new ideas related to mass communication sciences. 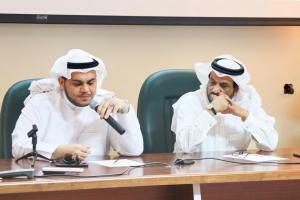 Dr. Al-Ameer Sahsah talked about the content of his new book about the origin and development of short stories in the Egyptian press, and the application of media methodology in analyzing the content of short stories. 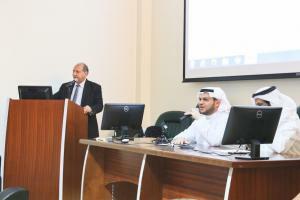 He reviewed the topics covered in the introduction of the book and the different chapters, and pointed out that the book is based on a field study of how the Egyptian press looked at different aspects of short stories.